The Mt. 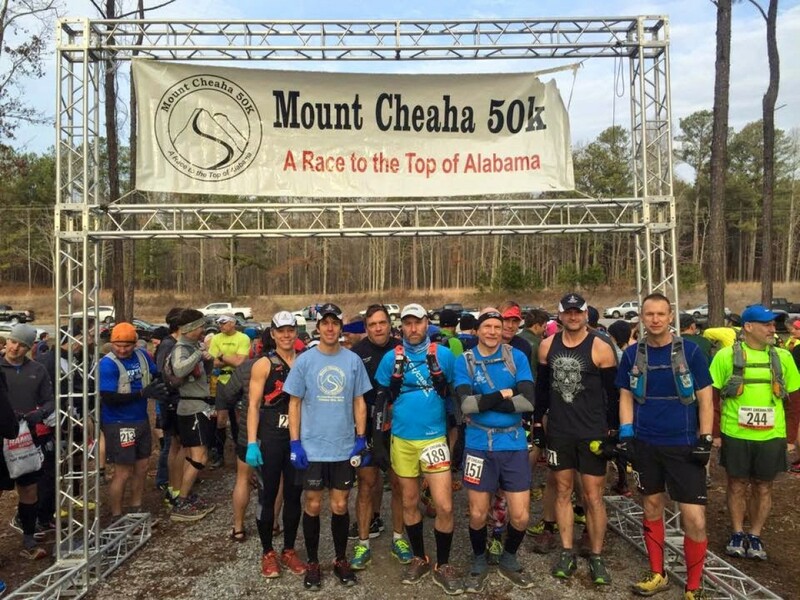 Cheaha 50K UltraMarathon Race is a point-to-point trail run that finishes in the Cheaha State Park at the summit of Cheaha Mountain. At 2,407 feet this is the highest point in Alabama. Along the run you will experience scenic overlooks, creek crossings, lakes, water falls, hardwood and pine forests. 80% of the course is run on beautiful single track trails winding throughout the Talladega National Forest.